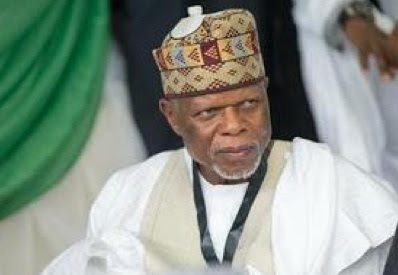 The Comptroller-General of Customs, Col Hameed Ali(rtd.) is currently locked in a battle of supremacy with the Minister of Finance, Kemi Adeosun. The interactive session between port concessionaires, private jetty operators and the Minister of Transport, Hon. 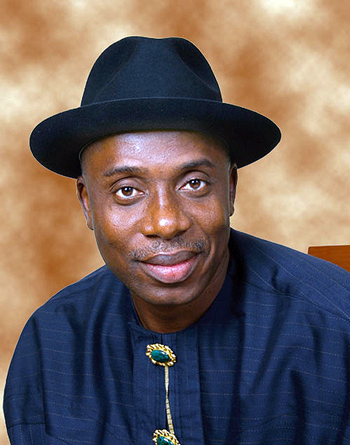 Rotimi Amechi on Feb. 22, 2016 addressed a number of key issues, and the one concerning the mid-stream discharge and illegal berthing of vessels attracted greater interest and attention. All licensed customs brokers and freight forwarders have been directed to register with the Council for the Regulation of Freight Forwarding in Nigeria (CRFFN) or risk a revocation of their operating licences. 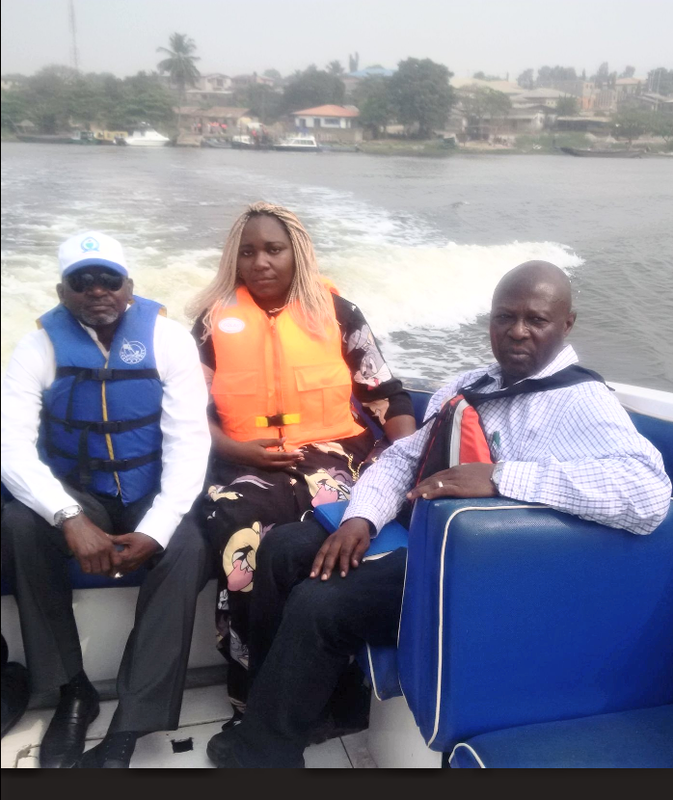 While industry analysts propose that government could generate as much as N7 trillion in revenue from the maritime sector if the potentials were adequately utilised, the Transportation Minister, Hon. Rotimi Amaechi, believes in setting sail for actions that would translate into economic gains for the nation. 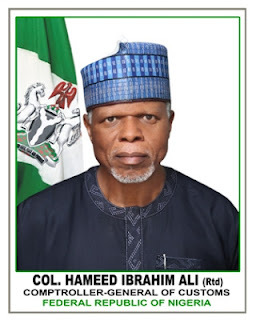 The Managing Director of the Nigerian Ports Authority (NPA)Malam Habib Abdullahi, has assured the Infrastructure Concession and Regulatory Commission (ICRC) of the Authority’s continuous support and cooperation in the discharge of its duties. 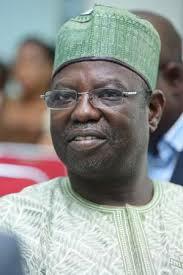 Labels: Infrastructure Concession and regulatory Commission , Kirikiri , maritime , News , Nigerian Ports Authority. 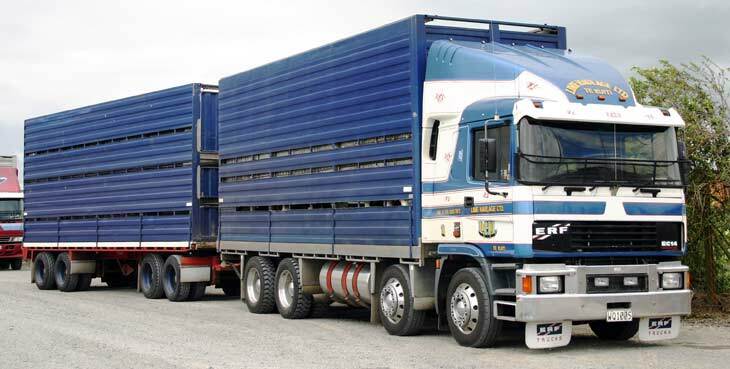 The Association of Maritime Truck Owners(AMATO) has said that it welcomed the enforcement of the minimum standards for trucks operating in the ports, in order to rid the operations of rickety trucks compromising safety. 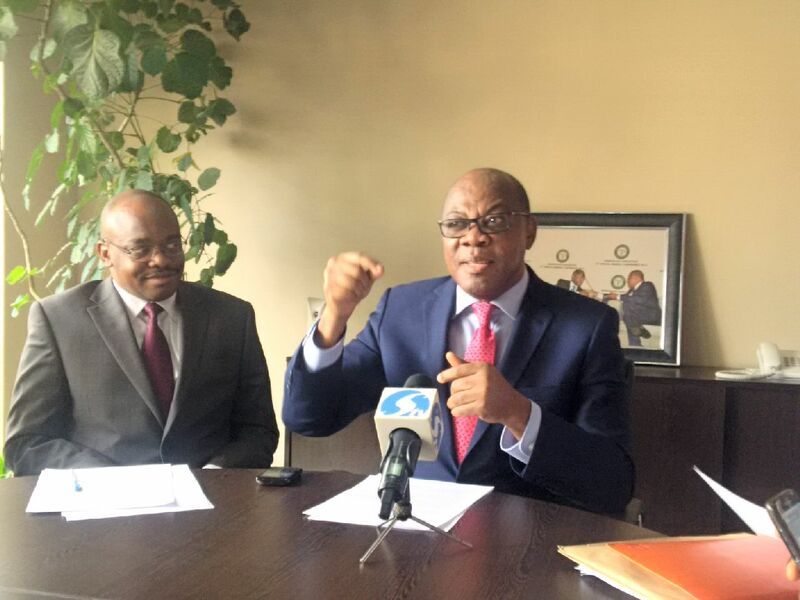 President of the African Shipowners Association(ASA) Mr Temisan Omatseye on Wednesday said the availability of cargoes would enable Africans engage in trade and guarantee the financing needed to develop the shipping sub-sector in the African Continent. 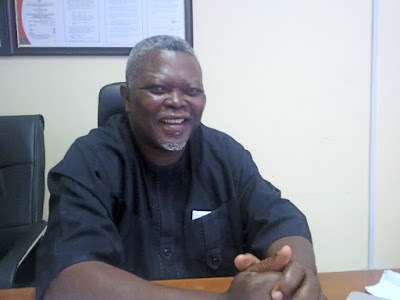 The Federal Government has expressed readiness to establish a national shipping line as part of efforts to develop the shipping sub-sector of the maritime industry. 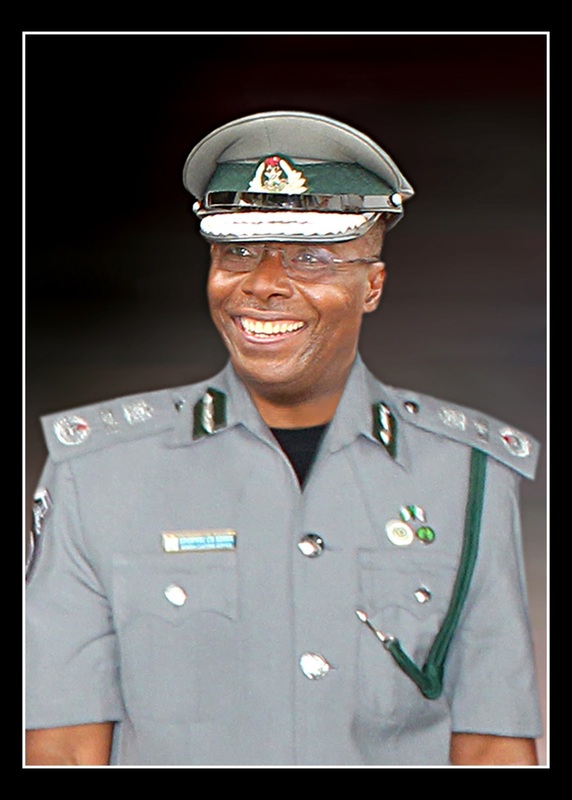 Eporwei Edike, an Assistant Comptroller-General of Customs(ACG) stands astride the demanding work schedule of Customs Zone ‘A’ with his feet on ground for excellence and patriotism, achievable goals in his head and a conviction that the Nigeria Customs Service will make Nigerians proud in its response to the call to duty to better the nation’s economy. The Federal Government has instructed heads of maritime agencies in the country to meet up with a new revenue target of N500 billion for 2016 or be shown the way out. The Philippine Overseas Employment Administration (POEA) has included the Gulf of Guinea- territorial waters (12 nautical miles) on its list of high-risk destinations, where Filipino seafarers aboard international sea vessels can collect hazard pay. The Transportation Minister, Mr Rotimi Amaechi has said that the Inland Container Depots (ICDs) located in the six geo-graphical parts of the country will address the issue of perennial congestion in the seaports that has lasted over the years. 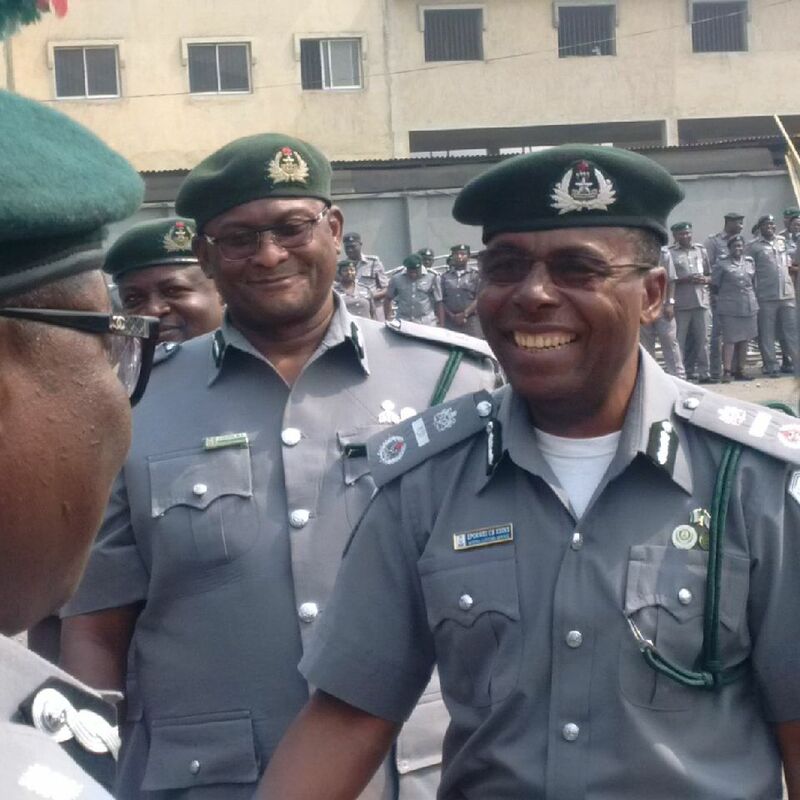 The Nigeria Custom Service (NCS) has released new guidelines on the process of the disposal of overtime goods, including seizures, with expectations to check irregularities that marked earlier auction of overtime cargoes. (WMN) Ten Indian crew members were rescued with the assistance of the Nigerian Navy after their vessel was hijacked by pirates on February 13 off Ivory Coast. 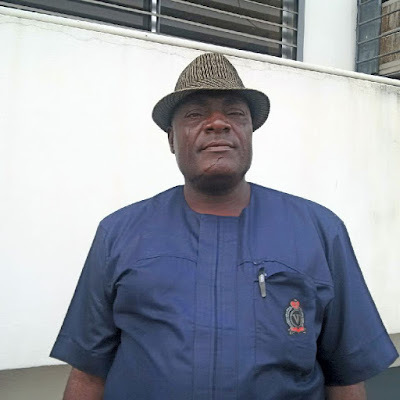 A tribute service of songs in honour of Nigerian Art Master, Uche Okeke, who passed away on Jan. 5, 2016, will be held today, Saturday, Feb. 20 at Catholic Church of Divine Mercy in Lekki, Lagos, for the art community in Lagos. IMO Secretary-General Kitack Lim was in Brussels on Feb.9 to meet European Transport Commissioner Violeta Bulc. 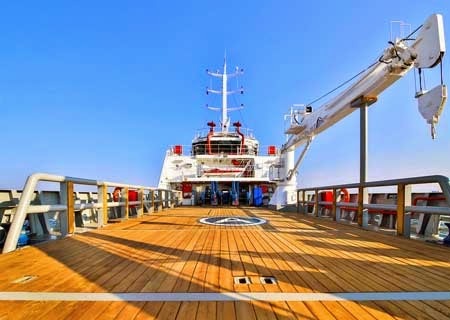 IMO has launched a video showing practical training on ballast water sampling and analysis . 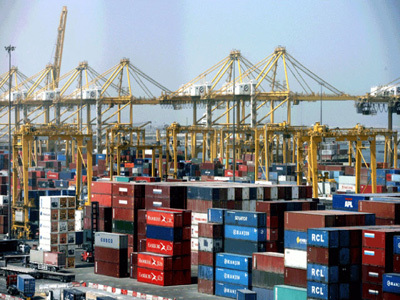 The Nigerian Shippers’ Council (NSC) will on Friday hold a one-day sensitization seminar on the take-off of Inland Dry Port in Kaduna State. 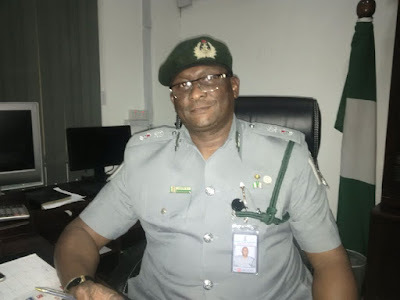 A 40-foot container with 980 rounds of 9mm live ammunition and a pistol has been impounded by the Tin Can Command of the Nigeria Customs Service (NCS). The 2016 edition of the Ships & Ports Table Tennis Tournament held in Lagos with fanfare as 32 players vied for honours at the four-year old competition, which was created to promote camaraderie, friendship and social interaction among maritime industry operators. 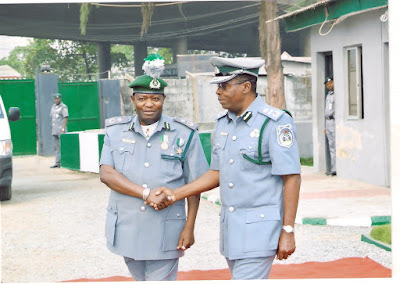 The National Association of Government Approved Freight Forwarders (NAGAFF) and the Special Fraud Unit (SFU) of the Nigeria Police are to collaborate in the fight against corruption at the nation’s ports. 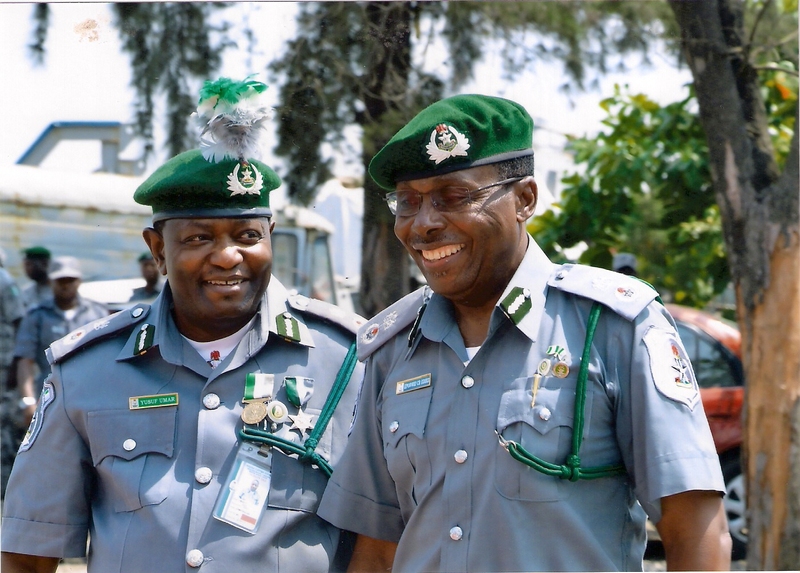 To boost Nigeria’s non-oil export earnings, the Nigeria Customs Service (NCS) plans to designate the Ikorodu Cargo Terminal as a dedicated export gateway. The World Health Organization (WHO) has declared the recent cluster of microcephaly and other neurologic disorders reported in Brazil to be a Public Health Emergency of International Concern. 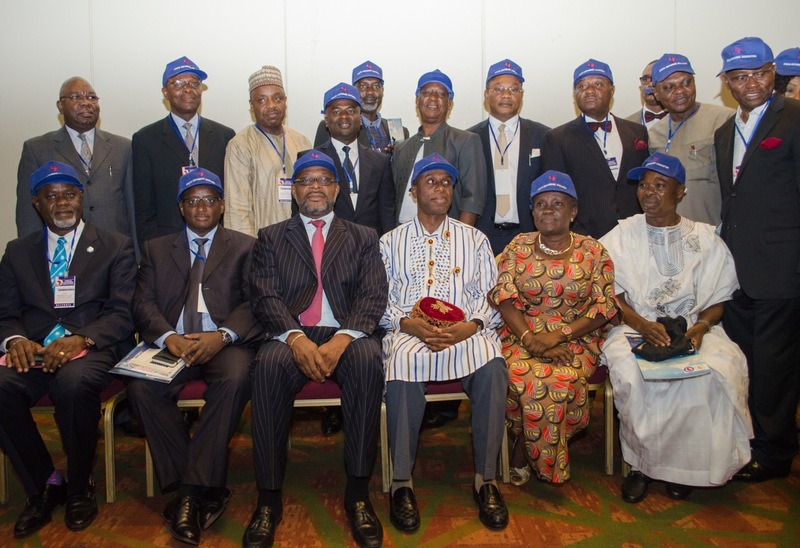 (L-R) : Mr Micheal Luguje – Secretary General, PMAWCA; Mr Hassan Bello – Executive Secretary/CEO of Nigerian Shippers Council; Dr.Affail Monney – President Ghana Journalists Association; Mr Magnus Addico – former Secretary General of MOWCA; Dr.Moane Baomah – Honourable Minister of Communications; Mr Selby Twumasi-Ankra – Chief Director, Ministry of Transport; Mr Wale Adeniyi, National Public Relations Office of the Nigeria Customs Service; Mr. NiiNikoi Amasa of Ghana Ports and Harbours Authority; and Mr Ignatius Nweke of Nigerian Shippers Council. African maritime journalists have been enjoined to embrace activism and support efforts to bring down high shipping cost, clearance time, corruption and other challenges plaguing the maritime industry in Africa. A new Insurance Law is expected to evolve from a proposed review of the existing laws, which would form the basis for a draft bill to be forwarded to the National Assembly for enactment. Operatives of the Western Marine Command, Nigerian Customs Service, recorded a remarkable achievement on Feb. 9, when they intercepted 48 large bundles of marijuana weighing 4, 500 kilogrammes with a street value of N150 million. 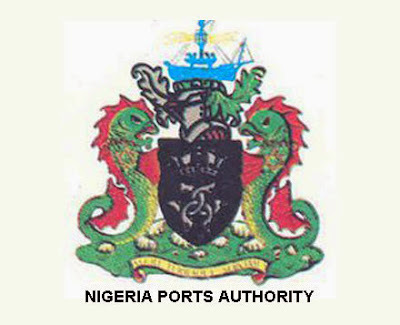 The Nigerian Port Authority (NPA) in its determination to enforce implementation of minimum standard of trucks operating at the ports, has reached out to the Association of Nigerian Licensed Customs Agents (ANLCA) and the National Association of Government Approved Freight Forwarders (NAGAFF) to help sensitize their members and solicit their cooperation in achieving desired outcome. Gov. Abdulfatah Ahmed of Kwara has said that provision of standard cargo airports will drastically reduce loss of revenue from Nigerian agricultural produce. 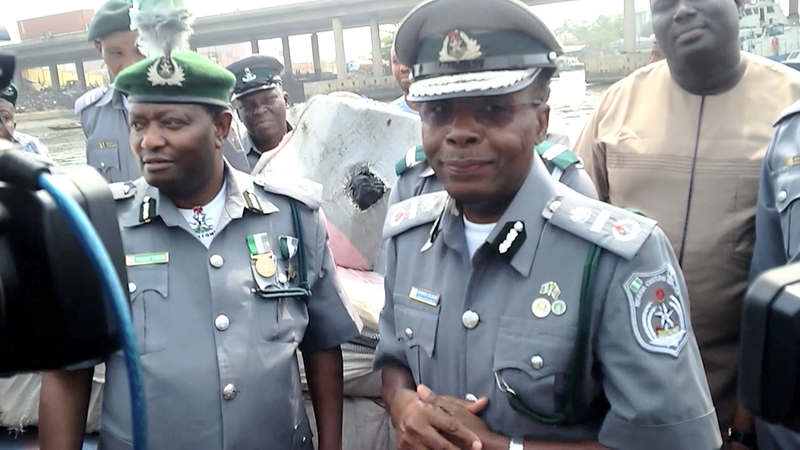 The Nigerian Maritime Administration and Safety Agency (NIMASA) has restated its commitment to ensuring a safe marine environment by tackling the menace of marine litters in the nation’s territorial waters. Ten ships laden with petrol have arrive at the Lagos ports and waiting to berth, the Nigerian Ports Authority(NPA) said on Tuesday in Lagos. 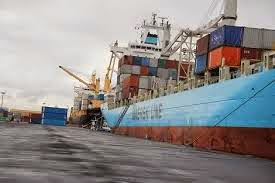 The National Association of Government Approved Freight Forwarders (NAGAFF) has expressed fears of increased service charges at the nation’s ports if the Nigerian Ports Authority(NPA) insists on Dollar payments from the port concessionaires. 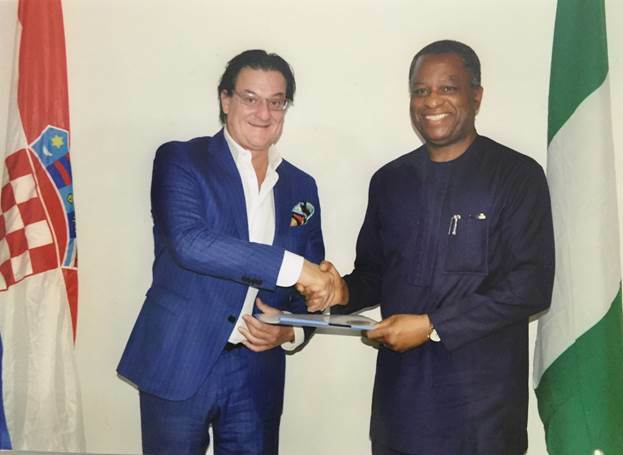 The International Maritime Organisation (IMO) Media Office has welcomed the establishment of the African Maritime Journalists Association (AMJA), with a pledged to collaborate with the new Association to advance the fortune of the maritime industry in Africa. 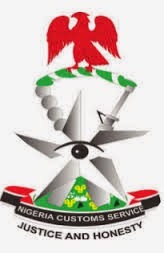 An organisation dedicated to promoting transparency in the maritime sector, Nigerians Against Theft in the Maritime Sector (NATIMS), has called on the Federal Government to beam its searchlight on the Nigerian Ports Authority (NPA), alleging that the agency’s activities have caused revenue leakages in the maritime sector. 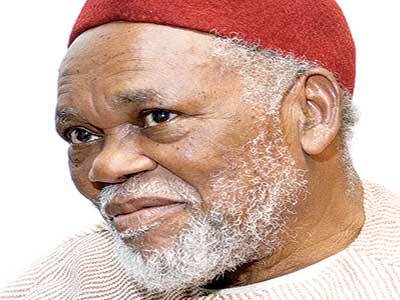 However the time past, Lagosians know how to liven up memory of this lovely city, such as this. Sing, wriggle, love Lagos, live happy! 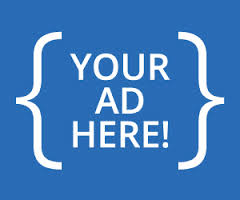 Labels: Eko , Lagos , Lagosians , Literary , love Lagos , News , Obalende , society. 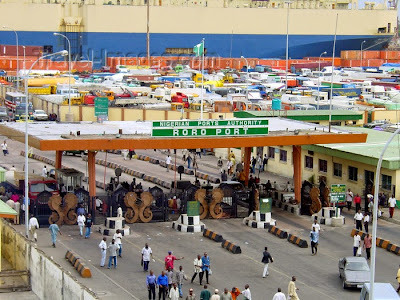 The Nigerian Ports Authority (NPA) has set up a committee to investigation allegation of extortion of truck drivers by security operatives at the port entrances in Lagos. The Nigeria Customs Service (NCS), Apapa Command, has recorded N23.4bn for the month of January, N3bn more than the figure for the same period in 2015. 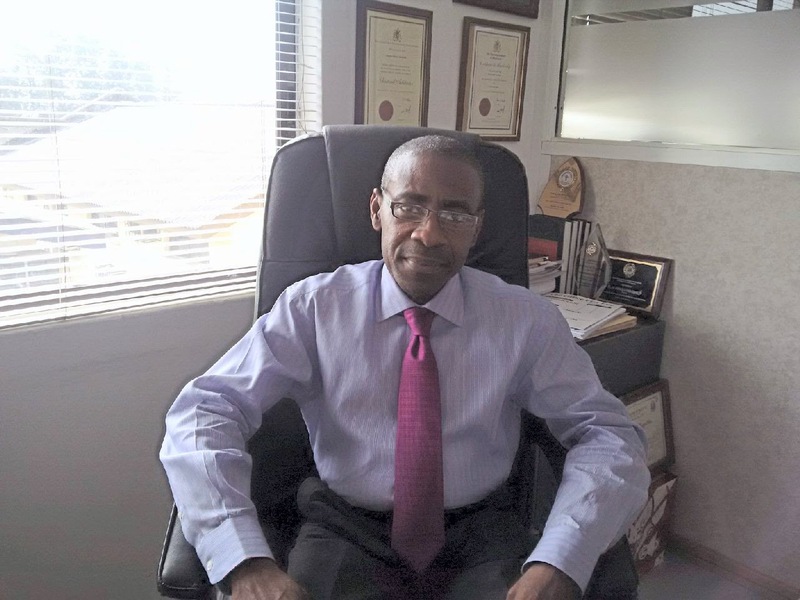 Mrs Priscilla Ogwemoh, a Director at the Olisa Agbakoba Arbitration and Mediation Centre, and Mr Victor Nwakasi, an Assistant Director, have made a case for the need to have a workable National Arbitration Policy. The Chairman,Senate Committee on Marine Transport, Sen. Ahmed Yerima has commended the management of the Nigerian Ports Authority (NPA) for improved revenue generation. 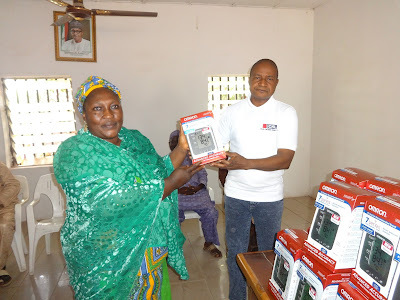 The Inland Containers Nigeria Ltd. (ICNL) has donated 30 digital blood pressure monitors to Kaduna South Local Government Area of Kaduna State, as part of its corporate social responsibility. The Association of Nigeria Licensed Customs Agents (ANLCA) has presented a draft bill for indigenisation of the customs brokerage in the country to the National Assembly. 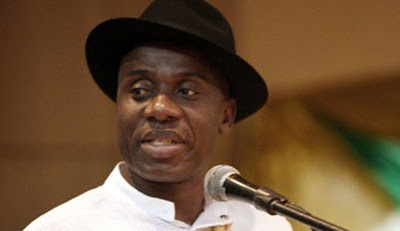 The about 190 companies presently operating in the Onne Oil and Gas Free Zone, Rivers State, South-South Nigeria, with total investments valued at over 6.0 billion United States Dollars (USD), place leading logistics services provider, Intels Nigeria Limited in the pantheon of top industry players. Smuggled frozen poultry products totaling 350 cartons valued at over N2 million, were destroyed on Friday by the Western Marine Command of the Nigeria Customs Service in Lagos. 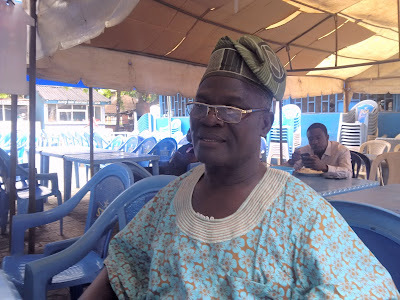 The suit LADOL Vs. INTELS and five others came up Jan. 21 at the Fedreal High Court, Ikoyi, Lagos State, South-West Nigeria before Justice Mojisola Olatoregun-Ishola but was adjourned to May 12, 2016, for hearing.